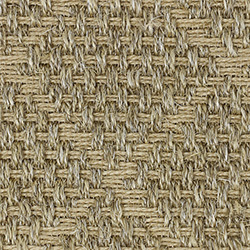 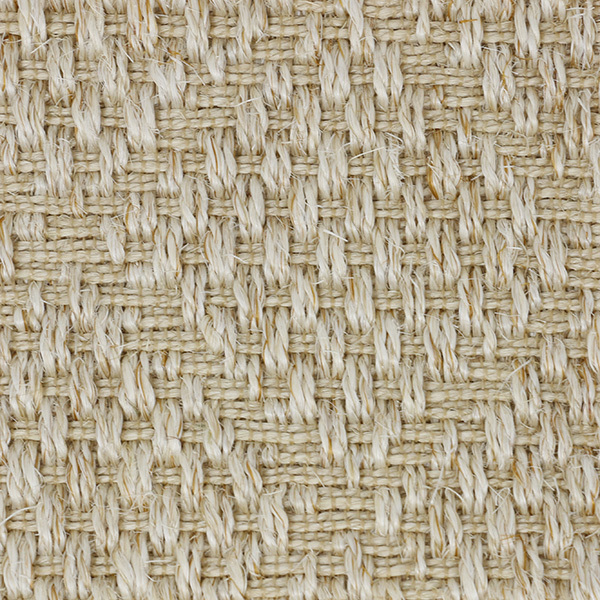 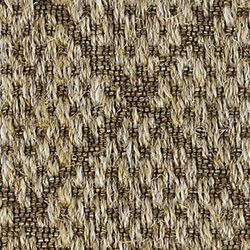 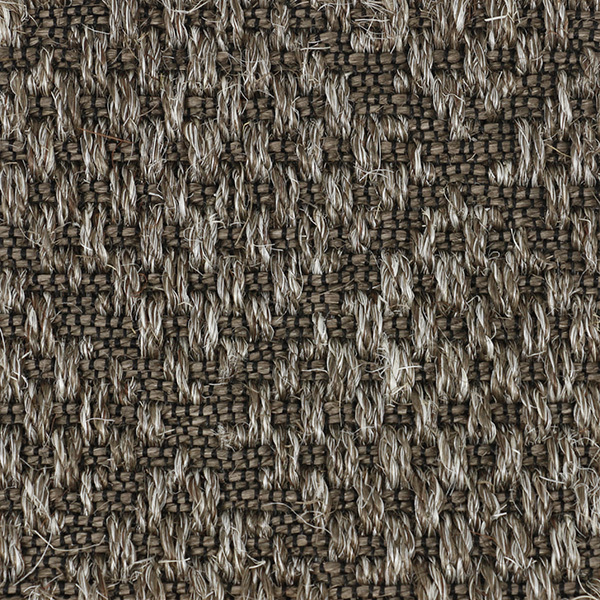 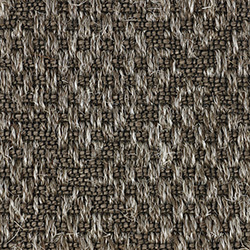 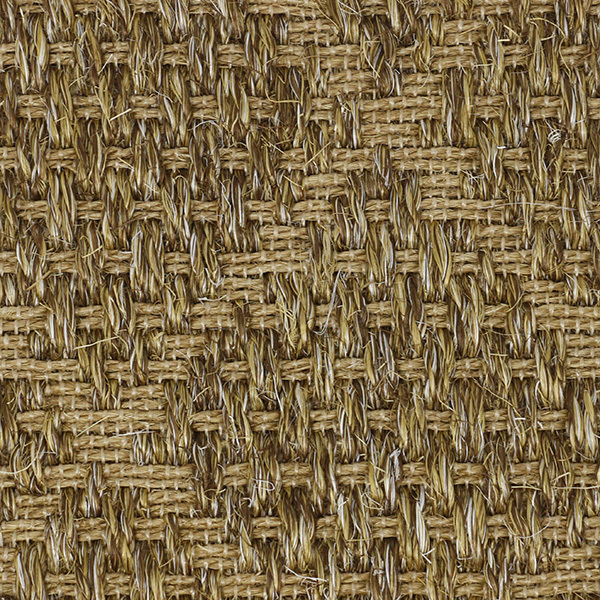 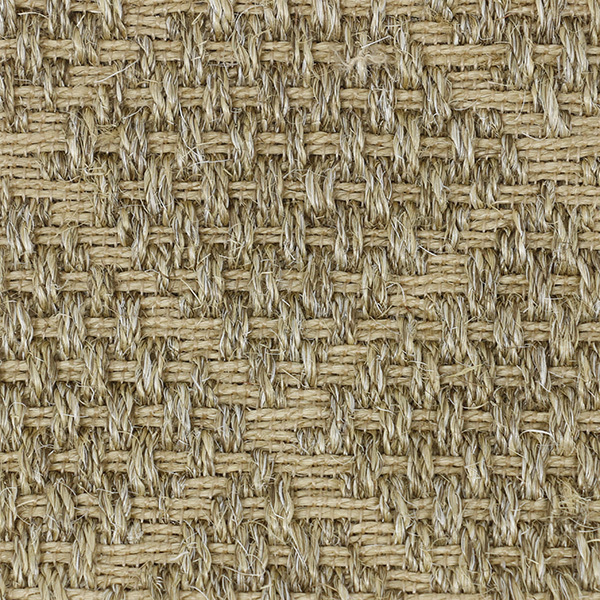 Morston is a beautiful diamond-patterned weave made of 100% natural sisal. 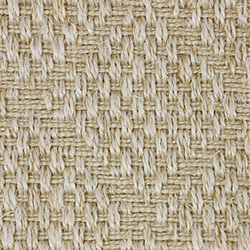 The weave has a very clean look to it, rather uncommon for a natural sisal. 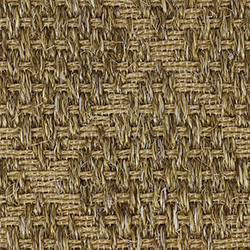 Morston is available in five earthy colors, perfect for many residential settings. 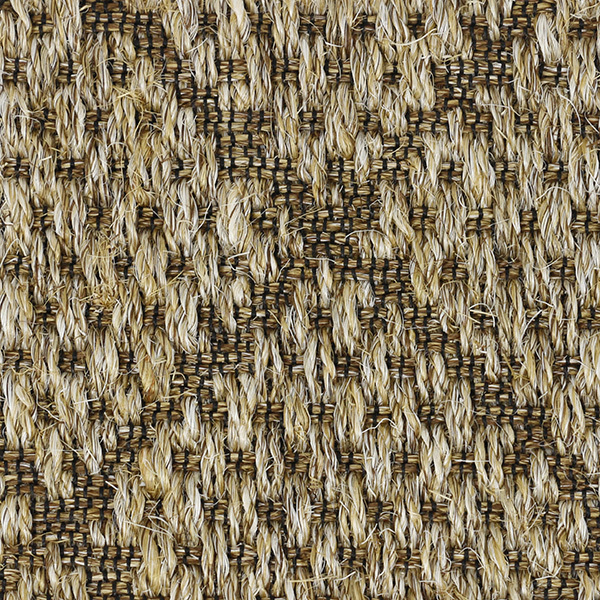 Pattern Repeat: 5.512" x 5.512"